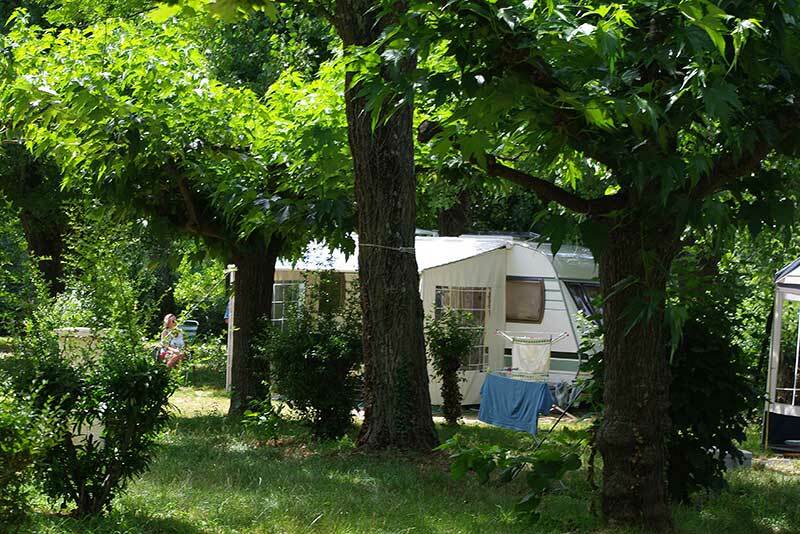 Le Domaine Le Moulin Neuf campsite will be opened from March 29th, 2019 to September 29th. On a 3 hectares site, you will enjoy a peaceful and family athmosphere in the midst of the countryside. Tents, caravans and motorhomes can set up camp in one of our 135 spacious pitches delimited by natural edges. With electricity or not, under the trees shadow or in the sunshine, there will be something for anyone! 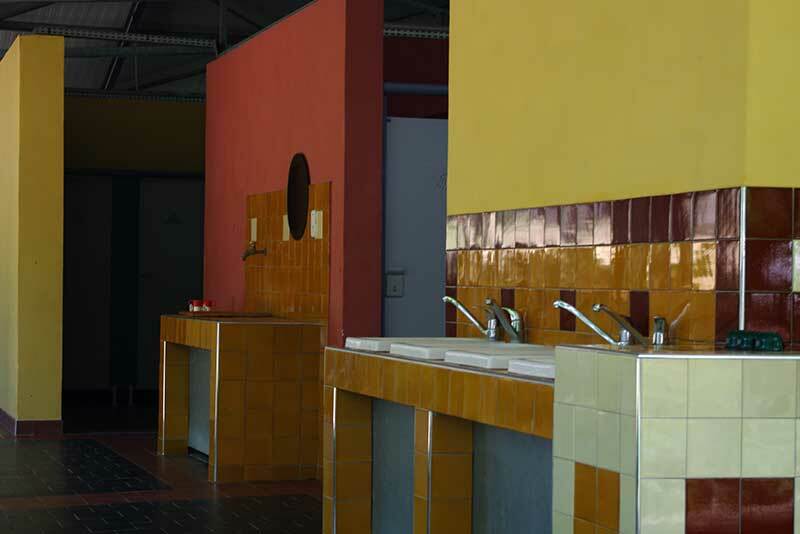 You have access to two bright and pleasant washroom areas with toilets and showers. To ensure your comfort, both are maintained to high standards of hygiene. A cabin is specially adapted for disabled people and another one offers baby facilities. The entire campsite offers disabled access.